Good personal dental hygiene is important in ensuring that your smiles stay as bright and healthy as possible, for a longer period of time. Taking care of your dental health does not only have a huge aesthetic impact on the way your smile looks like – it can also spell the difference between good oral health, and having to face a host of dental problems in the long run. 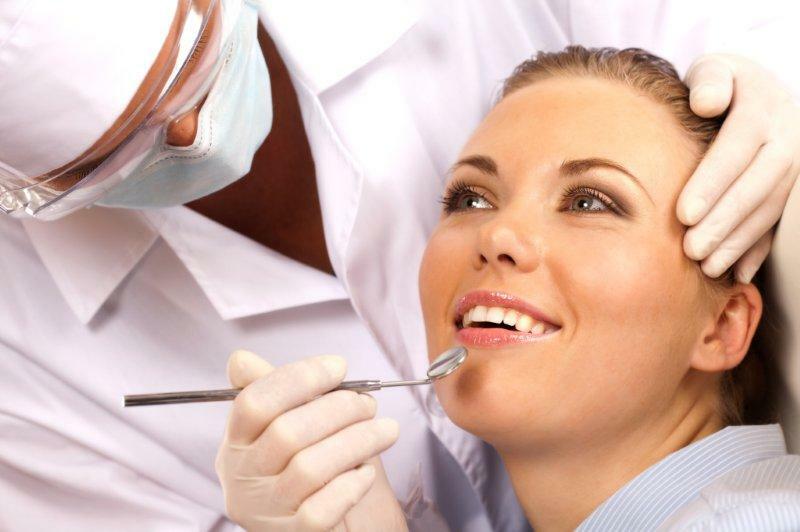 Regular dental check-ups are essential in the maintenance of good personal dental hygiene. The regular visits to the dentist help in the early detection of dental problems, so that they can be treated in the soonest possible time, preventing them from progressing into something more complicated. The prevention of serious dental problems equate to smaller bills for dental treatments, as the more complex procedures needed to address the serious dental concerns will be more expensive (and in many cases, they can also result to more pain or discomfort). We recommend regular dental hygiene care to maintain bright smiles, and to maintain optimal dental health. Research shows that keeping the mouth clean and healthy is the simplest way to avoid expensive dental treatments. At Harlestone Road Dental Practice, we strongly believe in having a preventive approach when it comes to dental health care. Regular dental hygiene care is important not only because of the professional dental cleaning that you can only get from a dental clinic – but also because these regular visits to the dentist help in the early detection of dental problems, so that these concerns can be addressed in the soonest possible time before they turn into something more complicated. Stains and discolourations on the surface of teeth are removed with a polishing procedure, using a dental polish and a special paste. Even hard tartar deposits which cannot be removed by tooth brushing alone can be removed with regular dental hygiene visits. Your appointment can also be an opportunity to learn more about how to take better care of your teeth so you can achieve the brightest of smiles – you can get tips on how to maximise the power of tooth brushing at home, how to use the dental floss properly, and how to avoid dental problems as a whole. Fresh-smelling breath is an essential part of good oral hygiene. You will feel more confident about yourself, and your smile, if you know that your breath smells as good as it can possibly be. Bad breath (or Halitosis) will greatly diminish the beauty of your smile – for who wants to be close to someone whose breath smells bad? Bad breath (or Halitosis) is a dental problem which can be caused by a variety of factors. If you want to prevent the onset of bad breath, or if you want to deal with an existing problem, it is good to know what causes it. Knowing the cause of a bad breath problem can help you get the appropriate treatment so that you can look forward to having fresh-smelling breath, all the time. Smoking Cigarettes and Using Tobacco Products – Aside from causing unsightly teeth stains and discolouration, smoking or using tobacco products can also cause bad breath. 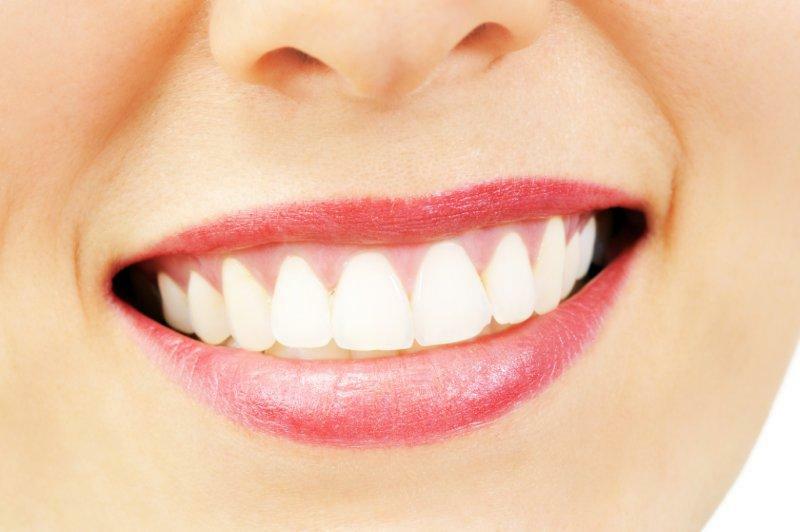 The combination of yellowish teeth and foul-smelling breath will definitely take away the beauty of your smile! Avoid smoking or using tobacco products (or quit as soon as possible) so you can enjoy fresh-smelling breath. Poor Oral Hygiene Practices – Bad breath is primarily caused by poor oral hygiene. If you do not brush your teeth regularly, or go to the dentist for regular dental checkups – there is a chance that you will develop bad breath problems. Pieces of food that get stuck in between teeth and the gum line can result in a foul odour, and can also cause tooth decay and gum problems. Correct tooth brushing techniques, the use of dental floss and going for regular dental visits will help you in your quest for breath that smells clean and healthy. Dry Mouth – Saliva helps keep the mouth properly hydrated, and washes away any food that remains inside the mouth after eating. A reduction in the healthy production of saliva leads to a dry mouth, which can be the perfect breeding ground for bad breath-causing bacteria. Tooth Decay and Gum Disease – Infections caused by tooth decay and gum problems can result in bad breath, as the presence of bacteria can be a contributing factor. Visit your dentist at Harlestone Dental Practice on a regular basis to catch any dental problems in their earliest stages, or to prevent their onset altogether. Your dentist will also be able to give you valuable tips on how you can make your breath smelling fresher, for a longer period of time.